Should unemployment benefits be more generous? "It is, in my opinion, too low," Bill Shorten told Channel 9 this morning. "Of course we want people to get off the dole and get a job, but this sort of simple view that you starve people to get them off the dole, it's not as straightforward as that. Our priority is to make sure people find a job and make sure that we encourage people to work, but at the same time, I'm not going to start kicking a person who is down in the head, am I? "We don't know what the number we'll come up with will be at the end of the review, but I'm not going to say that someone on $260 a week is doing it easily. They are not." The Opposition Leader's words add to Labor's existing commitment to review Newstart and other welfare benefits, and echo the conclusion of its revised draft national platform. 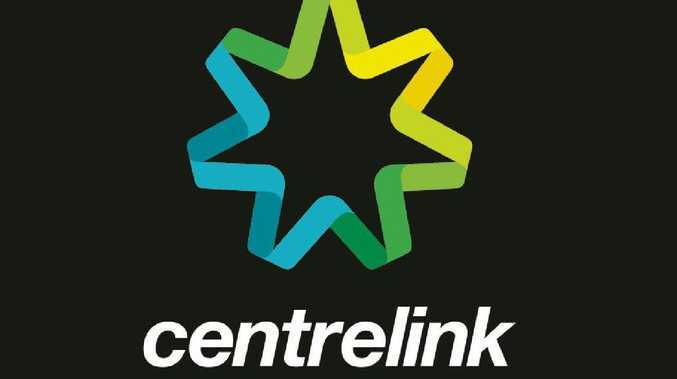 "The current rate of Newstart is too low and is a barrier to people finding work and participating in society," the draft says. Newstart has not increased, in real terms, for more than 20 years. Its approximately 700,000 recipients currently get $273 a week, which is all the more striking when you consider it's just $39 a day. Last month, a report by Deloitte Access Economics found raising Newstart would have a range of "prosperity effects" and lead to 12,000 more people being employed by the 2020-21 financial year, along with a rise in wages. The report was commissioned by the Australian Council of Social Service (ACOSS), whose chief executive Cassandra Goldie reacted to Mr Shorten's interview this morning. "We welcome Mr Shorten's acknowledgment of what has been clear to the community, unions, business and experts for a long time - that $39 a day is not enough to cover the basics of life. We need more than a review," Ms Goldie told news.com.au. "We don't need a review to know that Newstart is trapping people in poverty. We need a clear commitment to immediately increase the single rate of Newstart by at least $75 a week." She said there was "broad agreement" across business, unions, politics and the wider community that the benefit needed to be increased. "Most people receiving Newstart live below the poverty line. It is very hard to look for a job when you don't know where your next meal is coming from or how to put food on the table for your kids," Ms Goldie said. "Many of us are a job loss or relationship breakdown away from relying on our social security safety net and 70 per cent of voters believe Newstart should be increased." Ms Goldie has previously called Australia's relatively low unemployment benefit a "national embarrassment". "Labor needs to come clean on whether it is committing to a $3.3 billion annual increase in social security spending," a spokesman for Social Services Minister Paul Fletcher said. "Labor needs to say what they are actually going to do. They say they'll have a 'root and branch review' after the election, and now they say they'll have a policy discussion in December. "Only this week, Linda Burney told ACOSS that 'everybody in Labor agrees Newstart needs to be higher,' but had no answer when asked why they needed to have a review." 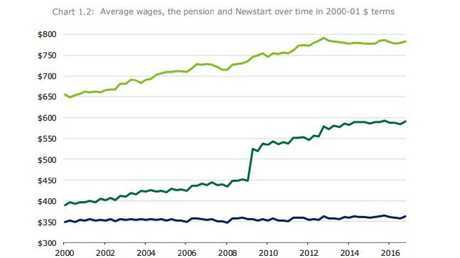 "Newstart has shrunk as a share of average wages, median wages, the minimum wage and the age pension," it said. "In Australia, we have one of the highest minimum wages in the world and relative to that, one of the lowest unemployment benefits in the world," Mr Richardson said. "If people are worried, are we being tough enough on the unemployed, we are compared to every other nation. And the gap keeps growing." 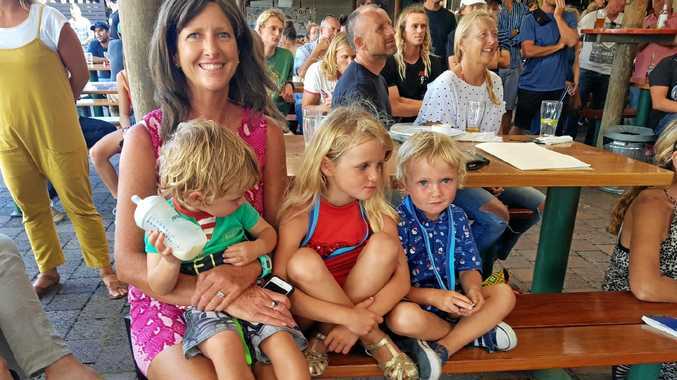 "I was in favour of freezing that when it happened, but I think the freeze has probably gone on too long," Mr Howard told a post-budget breakfast in May.